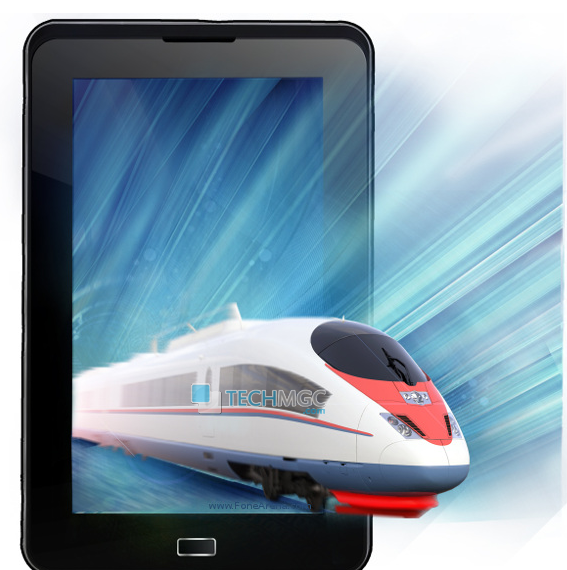 Calfornia based telecom company, Swipe Telecom has added a new entrant in the tablet segment named as Swipe Halo Speed . This new tablet will joins the list of Halo series tablet by company under the budget segment. Swipe Halo series is quite a popular brand in gadget industry, and to continue to cash in popularity graph of this hit series company has introduced this Swipe Halo tablet in the affordable price range segment. To let you know, swipe already introduced some of the well-known devices under the halo series include Halo Tab X 74S, Halo Edge, Halo 3G and Halo Value. Let us throw the light towards the Swipe Halo tablet and elaborating it’s details and features, in terms of frame-up, this device sports 7 inch of Capacitive touch screen display, 5 point multi-touch support with 800 x 480 of pixels resolution. Dealing with it’s Platform dependency, this tablet runs on Android 4.1 Jelly Bean Operating system powered with a Single Core processor at a clock speed of 1.5 GHz. In terms of Storage specifications of this device, this device is offered with 1GB of DDRII RAM, 4GB of internal memory which can be expanded up to 32 GB via microSD card slot. The main USP which will surely improve the sales for this tablet is its support for 1GB of RAM at such an affordable price range as it will be able to grab attention of potential budget buyers atleast at once. Briefing it’s Photography specifications, Swipe Halo Speed is offered with both the primary and secondary snapper options. On it’s back, it is equipped with a primary camera rated at 2 MEGAPIXEL and a secondary camera rated at 0.3 MEGAPIXEL for video chatting. Enumerating it’s Connectivity specifications, this device supports 2G with Voice calling, WiFi 802.11 b/g/n, Bluetooth 2.0 and a 3.5mm Audio jack. The device is quite portable and easier to carry anywhere, as it weighs 345gms only. To make the life going on for this battery, this device is equipped with 3000 mAh battery. This device is definitely one to consider if you are going to buy a tablet in budget segment, not only because of its 1GB RAM but also it has an added benefit of 2G voice calling. Please let us know what do you think about this tablet ? That is a good tablet and at very good price..
hi……i totally agree with you even i am planning to buy one.